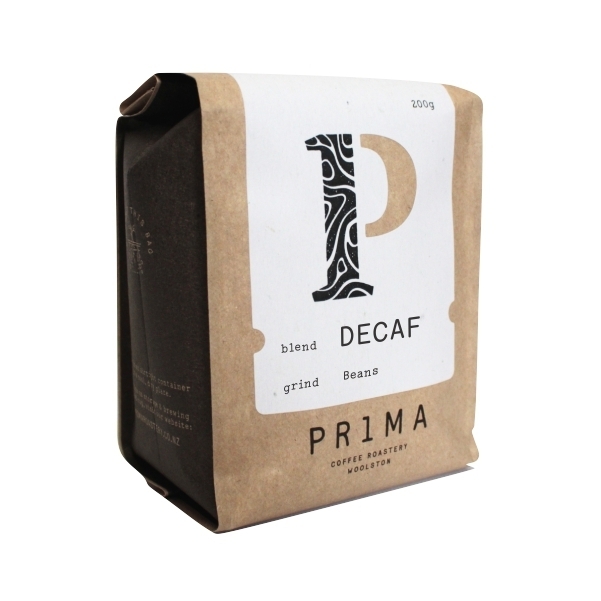 Enjoy the smooth taste of this naturally water-processed decaf coffee. 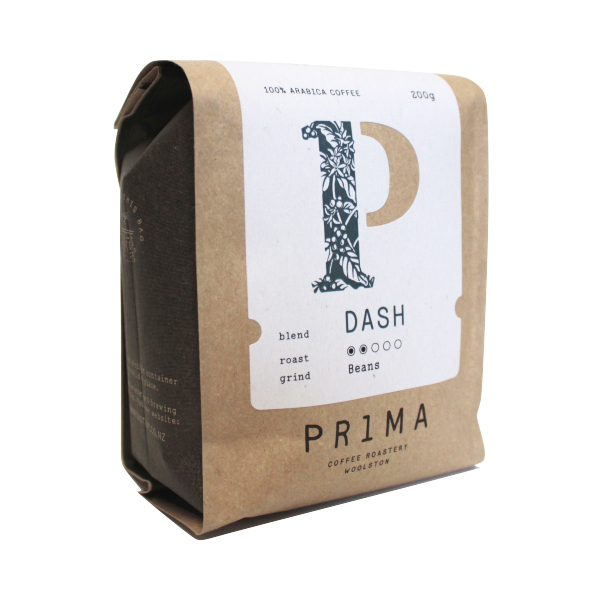 This blend of beans is sourced from some of the world’s greatest growing regions (Ethiopia, Indonesia and Peru) and then gently cleansed. 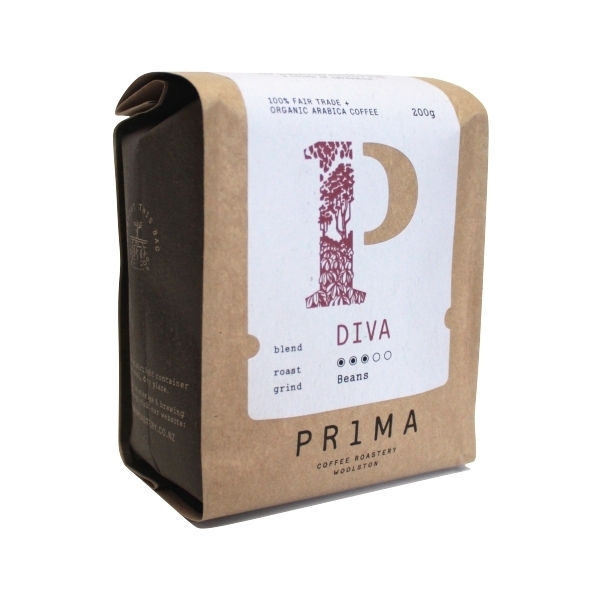 Flavoursome and bold, it has all the kick without the caffeine and is roasted with as much care and attention as its more rambunctious brother and sister blends.